From directors to make up artists, those who work and want a job in the film and television industry are waking up to the notion that Ohio could be their next home. The Greater Cleveland Film Commission (GCFC) is spearheading work to increase the Ohio Motion Picture Tax Credit from $40 million to $100 million in 2019 that would bring more media production to the state than ever before. 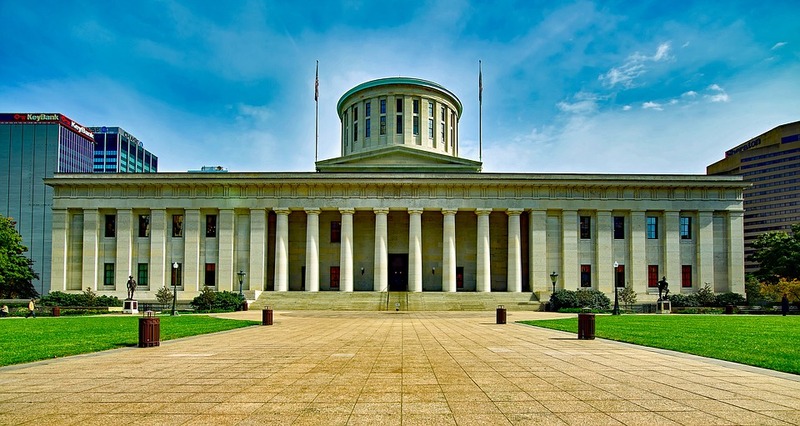 On January 16th, Cleveland.com published an article about the GCFC’s renewed efforts to raise the tax incentive limit, and what the change will mean for Ohio. “We have people who really, really want to come and do business and leave their money in Ohio and hire locals, and they’re waiting for us to create the mechanism,” GCFC President Ivan Schwarz says in the Cleveland.com article. In Northeast Ohio alone, 2018 productions like the Sundance-opener Native Son, Netflix’s The Last Summer and All the Bright Places, Helen Hunt’s I See You, and many others spent about $90 million and employed 50,000 people part-time (the equivalent of about 3,000 full-time jobs). A recent Cleveland State University economic impact study found that the state yields a return of investment of $2.01 for the Ohio economy on every $1.00 spent towards the incentive. On January 19th, The Associated Press also published an article, echoing many of the same observations and arguments in favor of an increase to the tax incentive; this promises to create more year-round media production work due to the larger number of productions that will be able to film in the state as a result of the increase. Both articles also pointed out the expansion of the credit to include Ohio productions of Broadway shows, which would make it one of the most comprehensive in the U.S. In the heart of Downtown Cleveland, Playhouse Square is the nation’s largest performing arts center outside of New York, with the largest number of subscribers for touring Broadway shows in the country. The Associated Press article took off like wildfire. The story was featured in news publications in all four directions; northern readers saw it in Milford, Connecticut, southern readers read about it in Miami, Florida, The Fresno Bee featured the story in Fresno, California, and even U.S. News & World Report and The Washington Times ran the story from the nation’s capital. Do a simple Google Search for the story, and you’ll have to go to page 2 before the results change to a different article. While the rest of the country waits to see the results of the GCFC’s work, filmmakers are already in pre-production for the next round of projects creating jobs and economic impact in Northeast Ohio. Would you like to be a job and economic impact creator? Join our mission to increase media production in Northeast Ohio by becoming a GCFC Member or Sponsor!